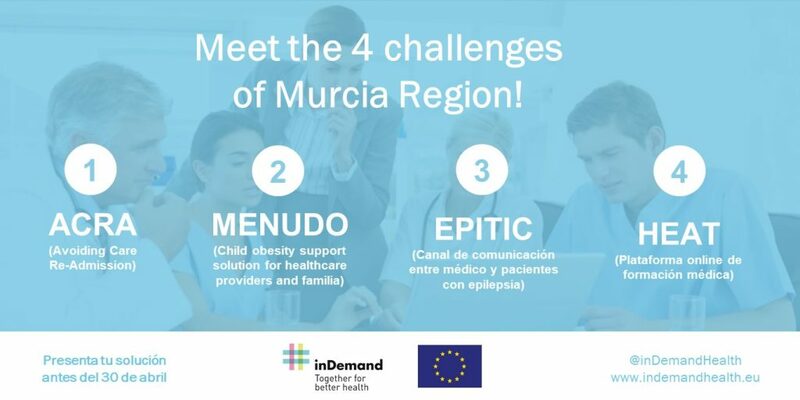 inDemand is a new model where Healthcare organizations and companies co-create Digital Health solutions, with the economic support of regional public funds. Why is this model innovative? inDemand applies at the same time demand-driven and co-creation approaches. This EU project is currently being implemented in three pilot regions: Murcia (Spain), Oulu (Finland) and Paris (France). 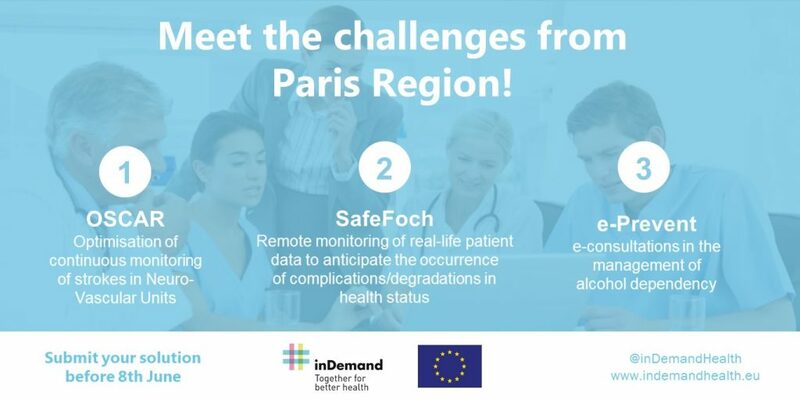 Each of these three regions has launched its first call for companies interested in solving concrete needs that have been previously identified by healthcare providers. About the added value of the co-creation process between Healthcare organizations and IT companies, González points out that “the expected results are digital solutions with higher success rate -in terms of their application in practice/market uptake- because they have been developed side by side with the client. Thanks to co-creation, developers will have an agile feedback and a better view of the needs”.